God is the ultimate giver and we know that giving of ourselves in time, money and resources brings us closer to the heart of Jesus. Giving is an opportunity to change something for someone for the better. 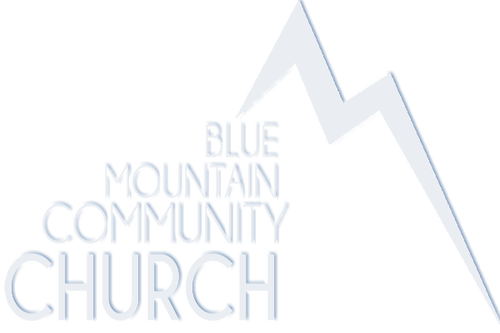 Blue Mountain Community Church believes so much in the power of giving that 10% of our yearly budget goes directly out the doors of our building and supports missionaries and non-profits in our community and in many other communities. If you've grown up in traditional churches, you may have noticed that we don't "pass the plate." This is a deliberate move to make new visitors feel welcome and relax, knowing that we're not glad to see them just because they may give money. Instead, we use giving boxes and stations around the church building where the people that call BMCC home can give as God leads. We also created this secure online giving portal to make it easier to support BMCC and give regularly. Engage the Present. Create the Future.